Connecting with others, from colleagues to gatekeepers to your buyers, is at the foundation of a successful business. 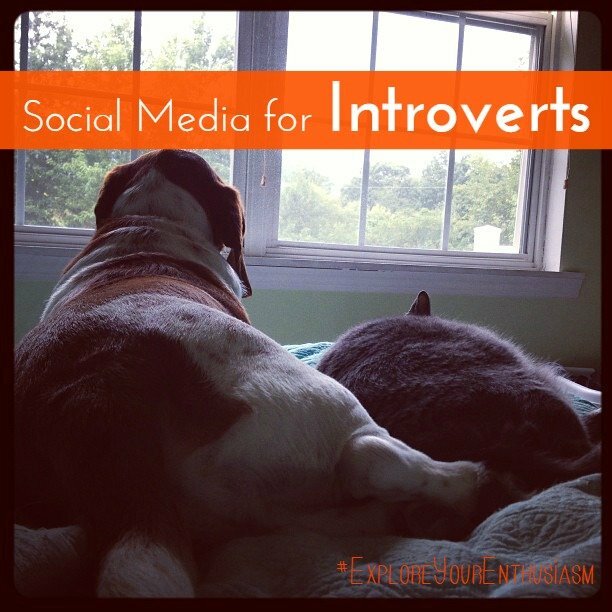 In our internet-based businesses, it's increasingly easy to connect shallowly – liking a post, favoriting a tweet, following or friending – but you gotta get deeper than that, to build real working relationships. I write and speak a lot about building those relationships with your buyers, but how do you connect in a meaningful way with your colleagues and gatekeepers (editors, publishers, etc)? 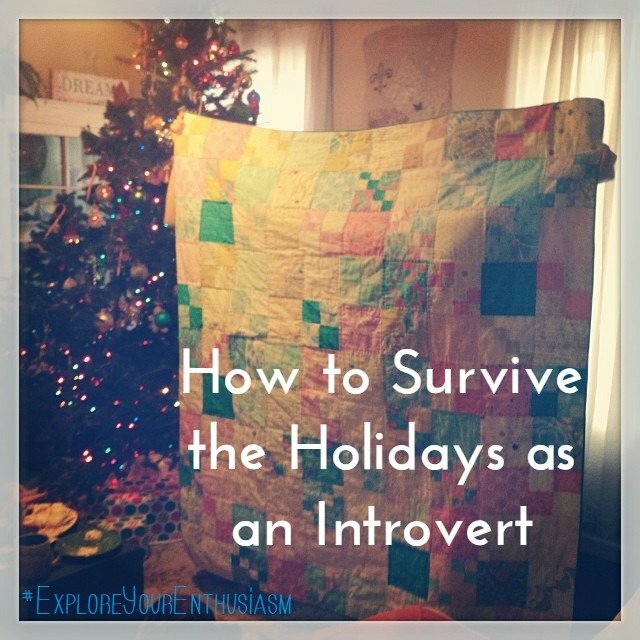 Especially if you're an introvert? 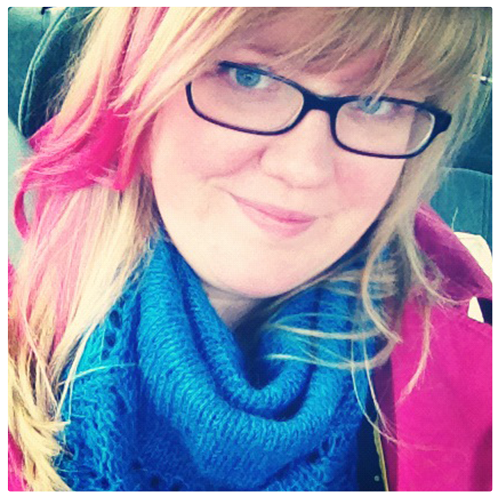 What overwhelms people and how to avoid it. 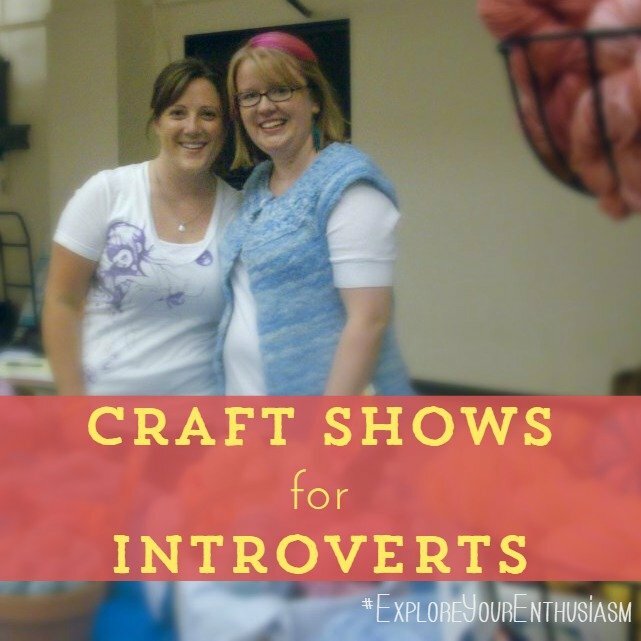 Last week we talked about marketing for introverts and this week, since I just did a show last weekend, I want to talk more about how you can best prepare for a craft show, as an introvert. 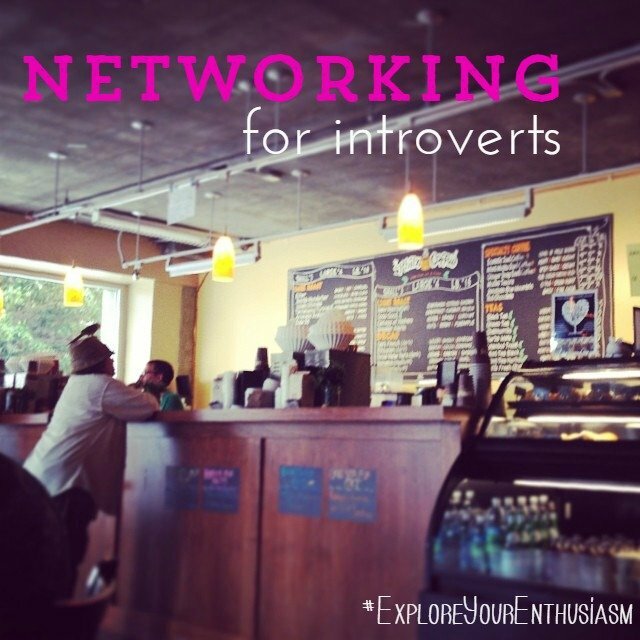 If you find it hard to speak extemporaneously or you feel depleted after you spend time with a lot of a people, I'll help you feel your best at your next in-person event.